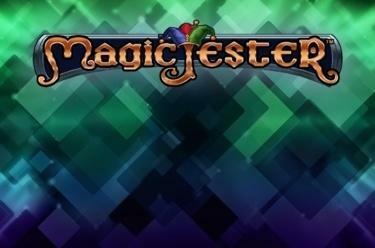 Play Magic Jester™ online for free now! This fruit slot is magic! Magic Jester™ boasts appealing graphics as well as an extraordinary winning feature: With every new spin reels randomly transform into magic reels. What's so special about that? They show double as well as triple symbols which multiply your winnings if you land the right combos! Take 5 identical symbols and place them on one of the 10 win lines running from left to right and it rains Twists on your account! The Joker in Magic Jester™ is your little helper for getting the right combos because as a Wild symbol he can substitute for other symbols! 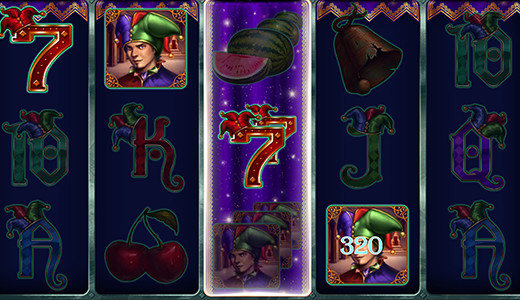 During every spin your chances for winnings are increased by the Magic-Reel-Feature: The Melon, the Cherry, the 7, the Bell and the Joker turn into double or even triple symbols. If you land a winning combo the double symbols count x2 and the triple symbols x3!